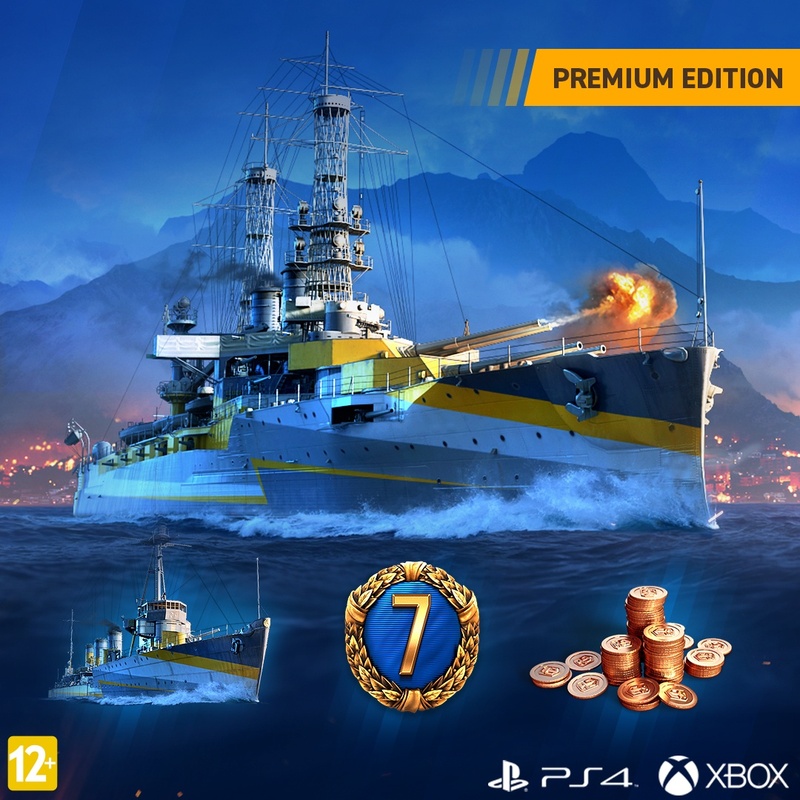 World of Warships Legends' Founder's Packs will kickstart your voyage | PowerUp! Following the second closed beta weekend for World of Warships Legends, Wargaming is gearing up for the title’s release. World of Warships Legends is the console port of the successful naval combat game on PC. The console port is fully featured and will include the same content as the PC version and will add some console exclusive features. 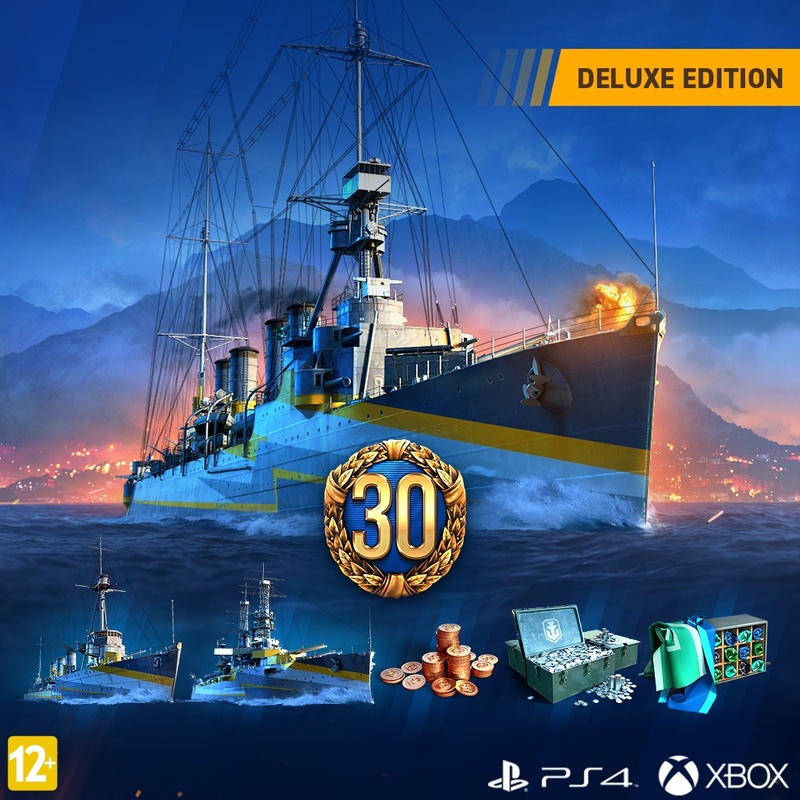 In addition, Wargaming is offering Founder’s Packs for purchase that will kickstart players’ voyages and give them a jumpstart. 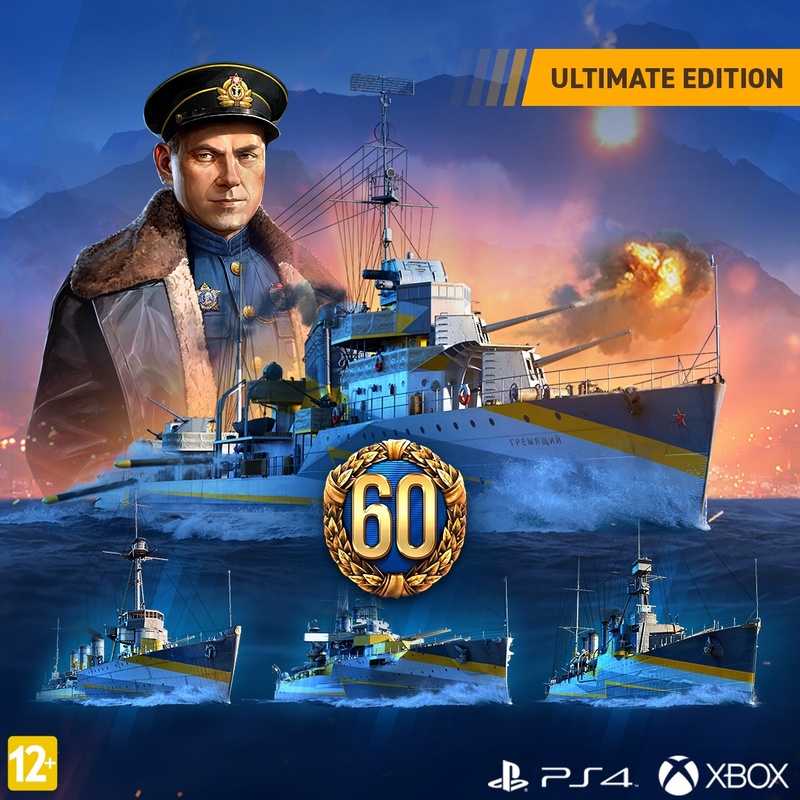 World of Warships Legends Founder’s Packs are available in three tiers; Premium, Deluxe and Ultimate. Each tier of the Founder’s Packs include a variety of content that will give players more ships to choose from and many more options for taking to the sea. 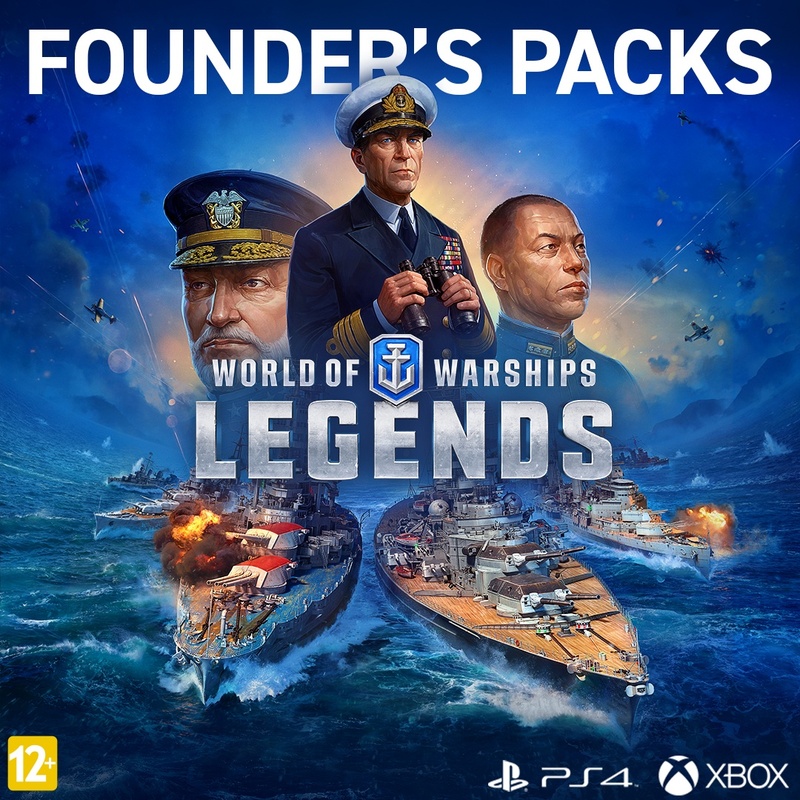 PS4 players who purchase a founders pack will gain early access to World of Warships Legends on April 12. All PS4 and Xbox One players can join in on the action on April 16. For more details on World of Warships Legends head to the official website.